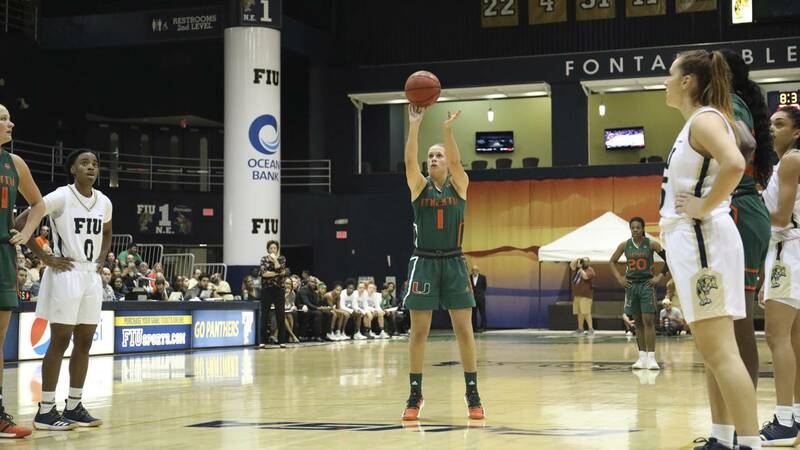 MIAMI - Sarah Mortensen scored 24 points, leading a 3-point barrage by making 8 of 9, and No. 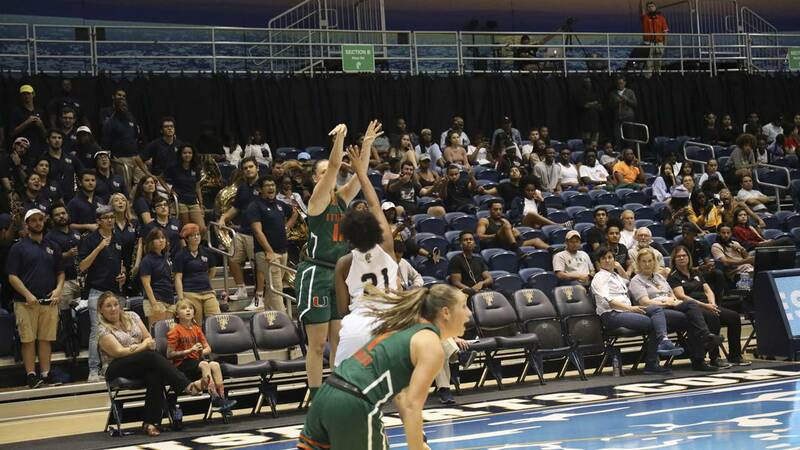 25 Miami opened the season with a 94-43 win over cross-town rival Florida International on Tuesday night. 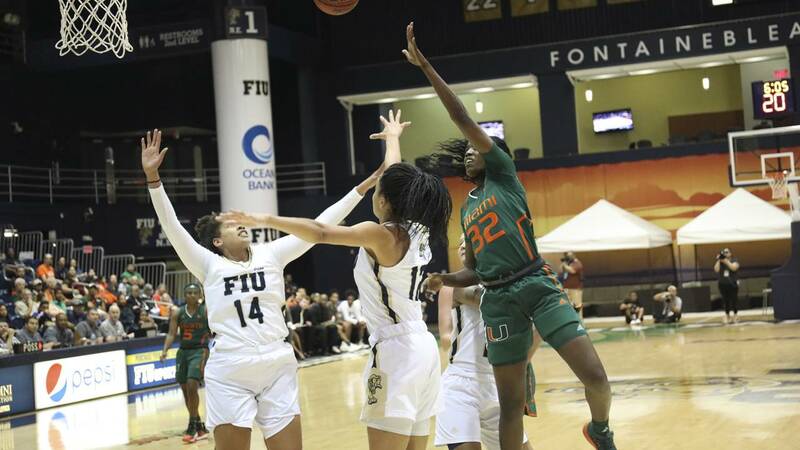 Mykea Gray added 15 points off the bench and Miami native Beatrice Mompremier had 15 points and 11 rebounds and the transfer from Baylor surpassed 550 points and 450 rebounds for her career in her first game with the Hurricanes. Miami was 16 of 32 behind the arc, going 13 of 20 in the second half. Mortensen matched the school record of WNBA All-Star Riquna Williams, who made eight triples on Jan. 12, 2012. 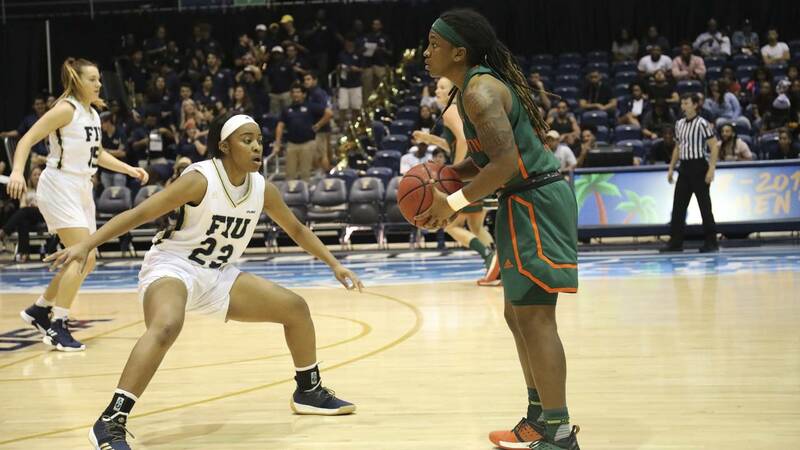 FIU, Miami's most common opponent (59 meetings), shot 21 percent (11 of 53) and was outrebound 50-34. Chelsea Guimaraes had 11 points. Miami, which led 38-18 at the half and outscored the Panthers 30-8 in the third quarter, picked up its fifth straight win in the series and 37th overall.